Bagchi tweeted that Mindtree wasn't just an asset that could be bought or sold, it was a national resource. Bagchi co-founded the firm in 1999. 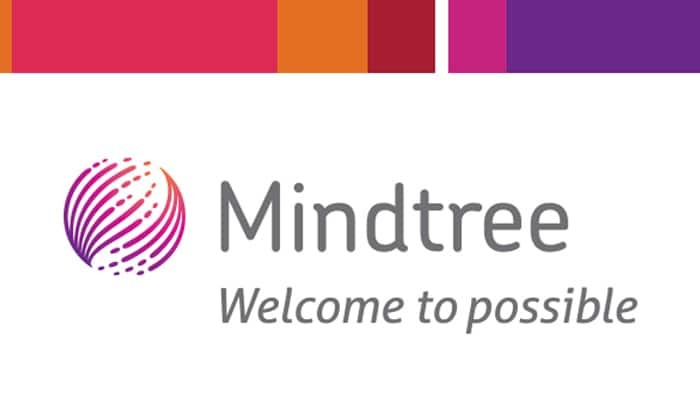 New Delhi: Bengaluru-based IT firm Mindtree will see the return of its co-founder, said reports. Subroto Bagchi tweeted his decision and said he was resigning from his government role to help the company fend off “an imminent threat of hostile takeover” by Larsen and Toubro (L&T). Reports say this will be the first-ever hostile takeover move in India’s technology industry. The four remaining founders of the two-decade-old firm, along with Bagchi, Krishnakumar Natarajan, N S Parthasarathy and current CEO Rostow Ravanan, together own 13.3 per cent of Mindtree and are resisting the L&T bid. Bagchi’s decision comes amid speculation that L&T is in advanced stages of negotiations to buy out a 20.4 per cent stake held by Cafe Coffee Day’s founder V G Siddhartha who is also Mindtree’s largest shareholder. Reports also say that Mindtree has called a board meeting this week. Meanwhile, the shares of Mindtree climbed around 2 per cent on the BSE sensex in Monday’s session amid reports of a takeover by L&T.